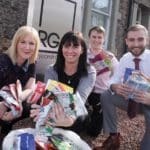 A group has launched its first North East surgery as it looks to revolutionise dentistry with drill-less and syringe-free fillings. 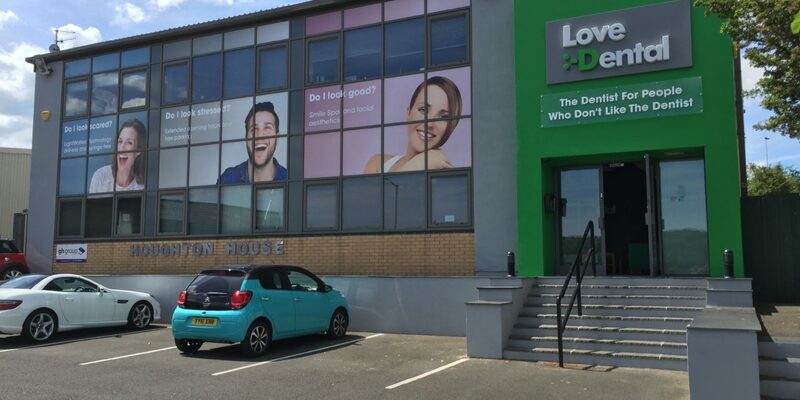 Love Dental, has opened on Gateshead’s Team Valley, creating 10 jobs in the process, with plans for a further two North East surgeries to open by 2019. The Company, which has invested in the latest, cutting edge technology, including £50,000 in LightWalker, the only hard tissue dental laser in the region, offers traditional family dental services, as well as a Smile Salon and facial aesthetics. 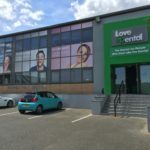 Born out the frustrations of the public and moulded from extensive market research carried out around the UK and the North East, Love Dental is on a mission to address these issue, while placing its patients at the centre of everything it does. “We’re delighted to have opened on Team Valley and can’t wait to welcome visitors and show them what we have to offer,” said Clinical Director, Dr. Ken Harris, who boasts over 30 years’ industry experience. Over the last five years, the team have collaborated with dentists and opened five dental practices around the UK and Dubai. The Team Valley surgery is the first to open under the Love Dental brand and the team hope to attract patients from across the North East. Operations Director of Love Dental, Michelle Jackson, who has over 16 years’ experience in NHS and private practice, believes placing such an important emphasise on patient wellbeing will be a key factor in the Company’s success. 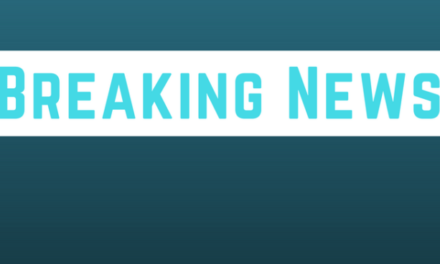 She said: “Our patients told us what they wanted and we listened. From parking issues to opening hours, we have dealt with them all. This even includes the artwork in the surgeries, which have photos of a beach, some coffee and Yorkshire puddings, because that’s what patients told us they wanted. We want to do everything we can to put patients at ease, it’s what sets us apart and makes us different. “Not only have we changed the way the way dentistry is done, we’ve also changed our waiting rooms and surgery aesthetics. People didn’t like the smell of the dentist, so we set out to replace the products and materials that had a strong clinical odour. Fresh flowers and fresh coffee are now the prominent Love Dental aroma. Our waiting rooms even have WiFi and desks, as we understand patients have busy lives and could need to work while they wait. If you would like to arrange an appointment or just take a look around Love Dental, please call: 0191 916 00 00. For more information about Love Dental, please visit: https://lovedental.group/.